Another day and another TV Box with Amlogic S905. Indeed, we can safely say that TV Boxes with Amlogic S905 flooding the market, but that’s okay. SoC S905 is a good choice because manufacturers use in TV boxes this solution from Amlogic, in addition as seen on TV Boxes price of the S905 are attractively priced. 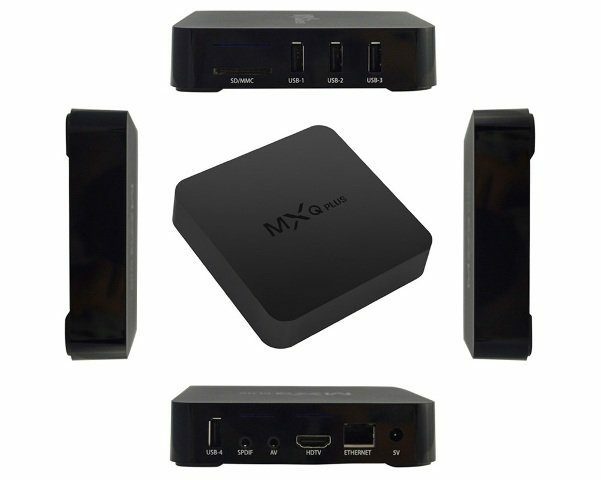 MXQ Plus TV Box is equipped with just SoC S905. Additionally, it has an affordable price. On Gearbest is available for $48.20 + free shipping. S905 supports UHD 4K @60fps HW decoding, multiple formats including H.265/HEVC 10-bit, H.264, AVS+ and also FHD 1080p @ 60fps HW encoding, H.264 also offers DTS & Dolby audio passthrough. 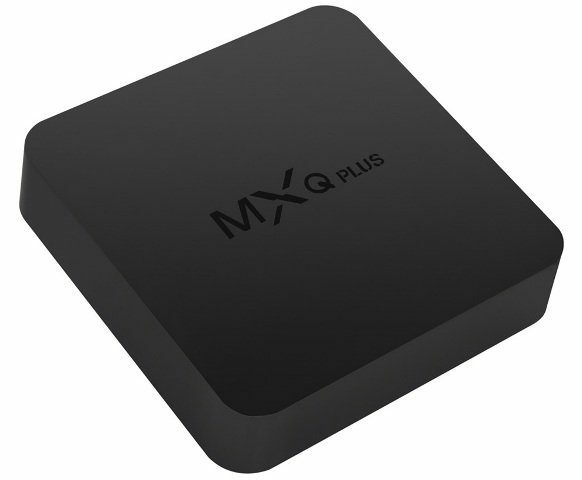 MXQ Plus has a typical specification similar to the model – MXQ Pro. The big advantage of MXQ Plus, there is the presence of 4 USB ports. In principle, no longer need to use a USB Hub. In the box you will find: TV Box, HDMI cable, Power adapter, Remote controller. The device has installed Kodi 15.2 Isengard. 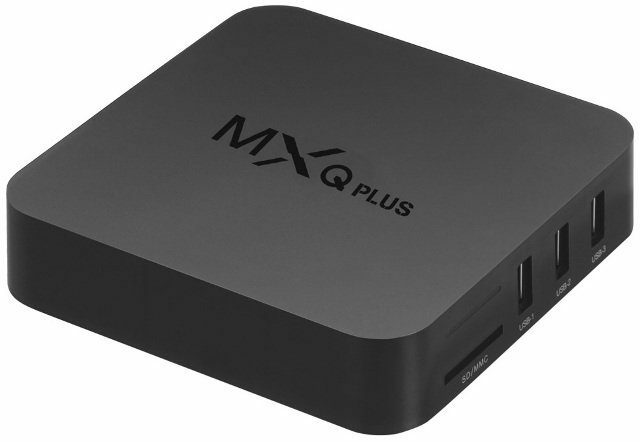 As we said at the beginning MXQ Plus is available for $48.20 + free shipping (without bluetooth).